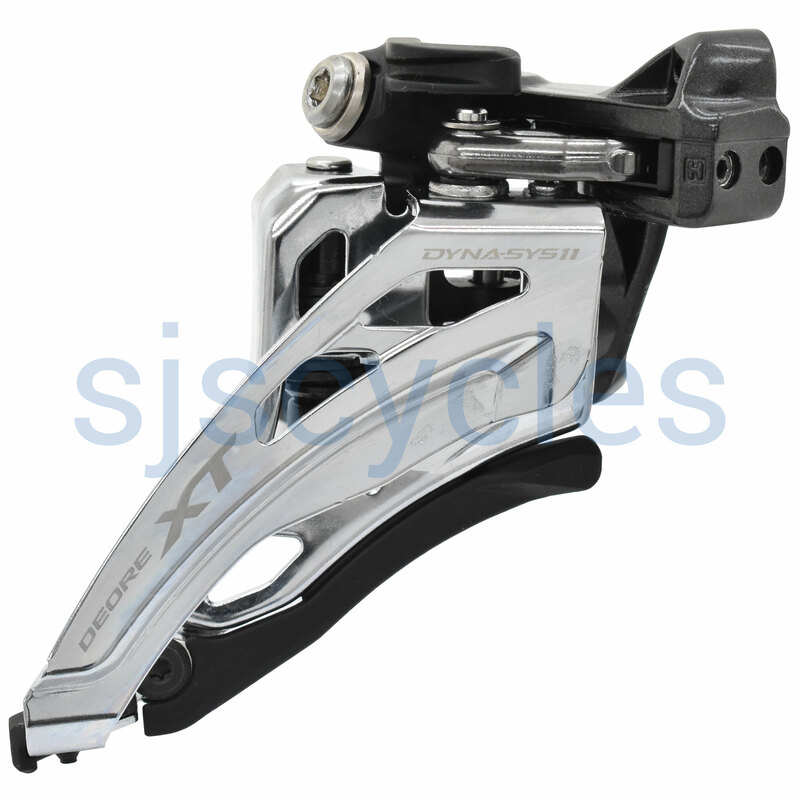 - Lightweight front low clamp band mount Dyna-Sys11 11 speed double MTB derailleur for smooth gear changes. - Comes with low band clamp & necessary shims for all band dimensions. I believe the part code is "FDM8025HX6"
We could special order the item but I am unable to guarantee it is the right one as there are a few different types and no photo from supplier. Can you confirm whether your frame has direct mount, low or high clamp?